In legal terms if the 18-wheeler driver isn’t checking his blind spots, this is called negligence. A truck driver that causes a collision which results in injuries in these situations can be held liable for your damages. We’ve all seen the semi-trucks weaving on the road. Why? Typically, the problem is that the truck driver is fooling around with his phone and isn’t paying attention. Texting while driving causes serious injuries in passenger cars. More frequently, distracted driving in semi-trucks cause catastrophic injuries and even death. Medical costs and lost wages from these types of trucking accidents can be alarmingly high. If this happens to you or a loved one, you need an experienced personal injury attorney immediately. 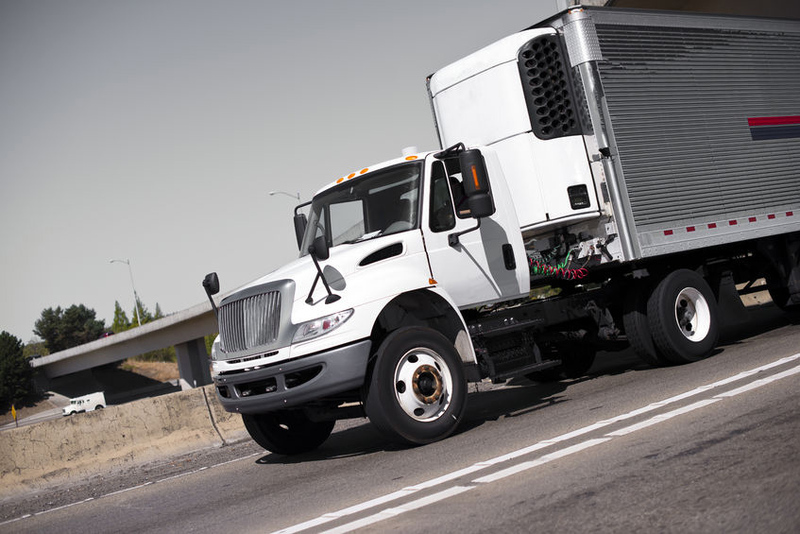 Be smart and call an experienced truck accident attorney to discuss your options. To schedule a free consultation with one of the attorneys at Ron Voyles & Associates, call us today.